Opening Reception: Friday, September 2 from 6:00 p.m. until 8:00 p.m. The 44th annual exhibition of the Japanese Artists Association of New York (JAANY) will take place at Tenri Cultural Institute from September 1 through 14. On display will be works by 26 participating artists, including Ryoichi Miura, publisher of weekly Japanese newspaper Shukan NY Seikatsu. Founded in 1972, JAANY is a non-profit organization, with a membership of approximately fifty artists in the New York metropolitan area. 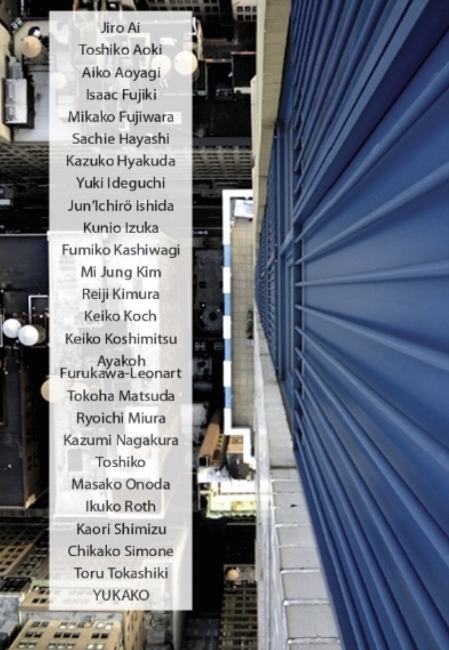 The organization assists Japanese artists living and working in New York, arranges exhibitions of members’ works, and helps to improve cultural relations and exchange between Japan and the United States. For more information, please visit JAANY’s website.